Here are some resources to help you get started on trading and learning about cryptocurrencies. 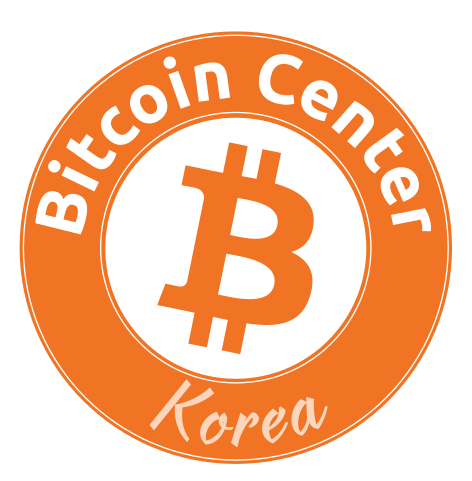 SKBC is a Seoul based broker dealer with access to multiple exchanges and OTC trading desks that can provide liquidity for your crypto assets. Through government regulated custodian, escrow, secure offline cold storage and top tier banks, SKBC has established one of the most highly secure solutions for its clients. Binance is currenctly the largest crypto-only exchange by volume in the world. Coinone is one of the largest cryptocurrency trading platforms in Korea. It offers real-time exchange rates and offers trading services including margin trading. Korbit is another trading platform based in South Korea, and actually the first one created for the Korean market. They trade in the major coins (BTC, ETH, ETC, XRP), as well as some of the smaller known cryptocurrencies such as Litecoin and Zcash. CoinMarketCap provides up-to-the-minute updates for vast amount of coins and tokens, sorted by market capitalization. Coinhills is a service that provides exchange rate information for many currencies and cryptocurrencies. Mainly centered on Bitcoin, Coinhills provides information in the form of charts, graphs, and a user-friendly dashboard. It also allows users to customize their preferences regarding information to display. Coinhills is not a trading platform. Cryptonewswire provides latest news and updates on Bitcoin, Altcoin, blockchain, and fintech development. Cryptocoinsnews is another news provider on cryptocurrency markets in addition to some educational content. Cryptocurrency and Taxes: A Starter Guide breaks down the process of crypto taxation in the U.S. to help investors file their taxes accurately the first time around. This guide not only discusses the ways in which cryptocurrencies are actually taxed, but also provides helpful tips for tracking and monitoring your crypto transactions for federal tax purposes. US Tax Service is a U.S. certified public accountant (CPA) for anyone needing help with tax reporting in the U.S.
TokenMarket is a database of cryptocurrencies both current and upcoming. It’s a great place when there is an initial coin offering (ICO) that you want to learn more about. If you have any other resources you would like to recommend, please contact us.